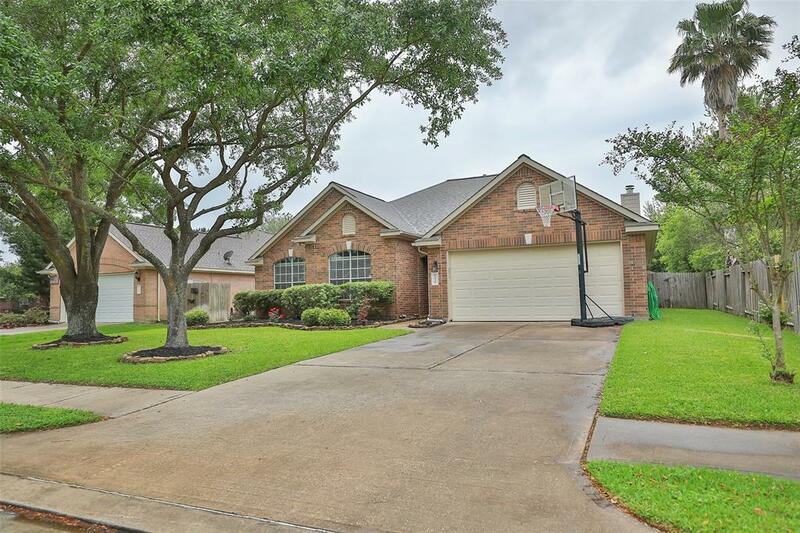 Absolutely adorable one story home in the heart of Cypress. 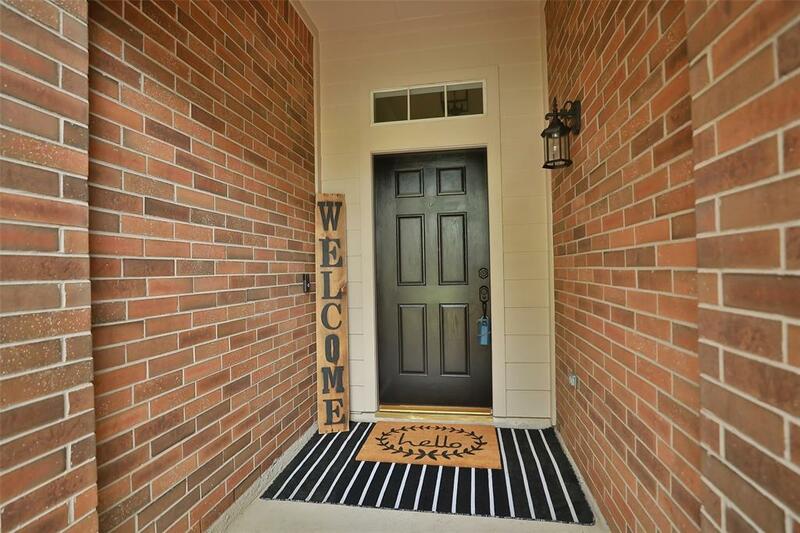 Impeccably maintained, recently updated, home is move-in ready. 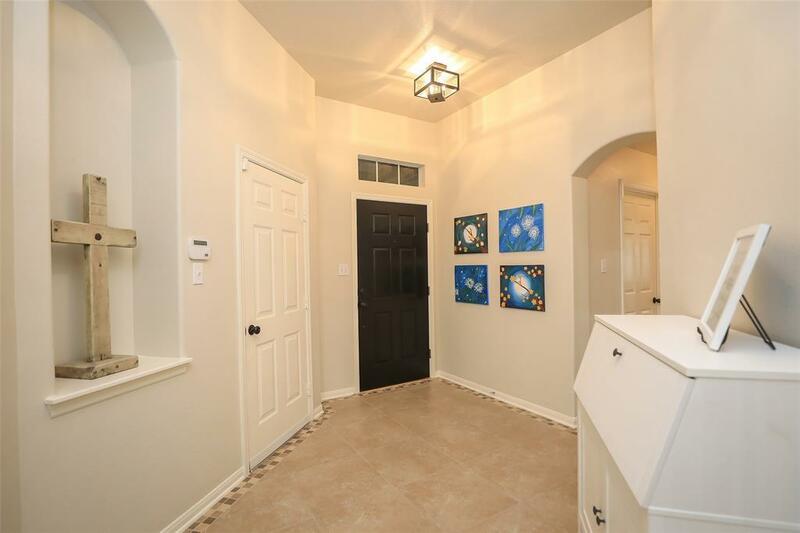 Soaring ceilings, open floorplan makes home feel welcoming and spacious. Recent updates include roof replacement, carpet & tile flooring, marble surround for cozy fireplace, extended patio with stamped concrete, granite counters, undermount sinks, and travertine backsplash in kitchen, replaced light fixtures, and painted inside and out. Formal dining room, island kitchen, huge yard with covered extended patio, spacious bedrooms, attached garage, walking distance to parks and trails. Don't miss this one!